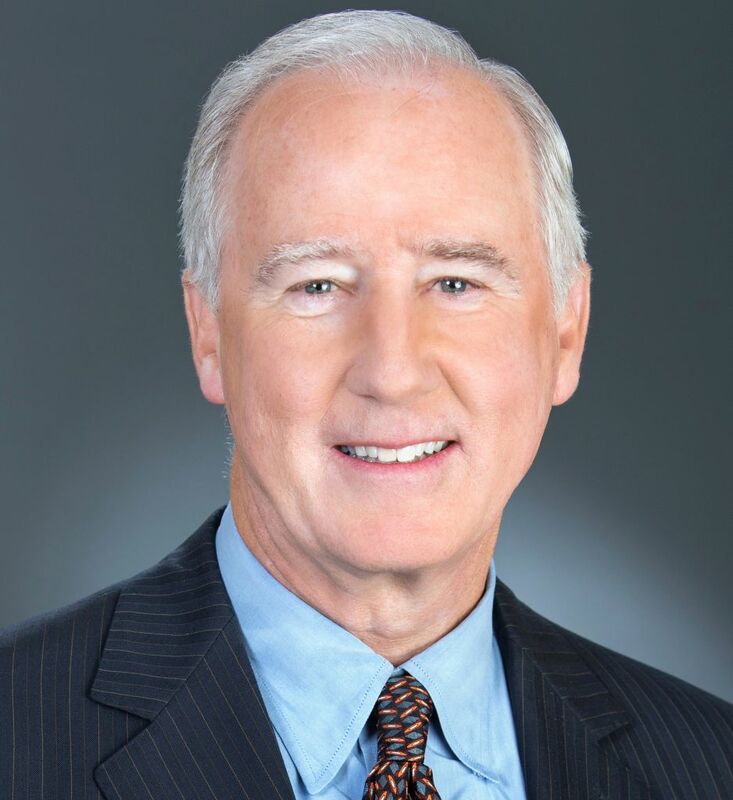 John J. Mahoney has been a director since 2007 and retired as Vice Chair of Staples, Inc. in July 2012, having served as Vice Chair since January 2006. Mr. Mahoney also served as Chief Financial Officer for Staples, Inc. from 1996 through January 2012. Prior to 1996, Mr. Mahoney was a partner at Ernst & Young LLP. Mr. Mahoney currently serves on the Board of Directors of Bloomin' Brands, Inc., Michael's Stores and Burlington Stores. Previously, Mr. Mahoney served on the Boards of Directors of Advo, Inc. from 2007 to 2011, Tweeter Home Entertainment Group, Inc. from 2004 to 2007 and Zipcar, Inc. from 2010 to 2012.